A native of Palo Alto, CA, Jeremy Lin is the NBA’s first American-born player of Chinese or Taiwanese descent. Currently he plays for the Toronto Raptors. Lin's incredible story is a testament to the power of opportunity. After going undrafted after being a vital part of the Harvard University basketball program, and being cut by multiple teams, his triumph is proof that the last man off the bench might be a star waiting to shine. Whether this is on a basketball court or in communities throughout the world, Jeremy believes that other people and organizations are likewise ready and able to "make a difference" if given a chance. As such, Lin launched The Jeremy Lin Foundation to support highly-impactful, yet overlooked non-profit organizations through fundraising efforts and public exposure. The Jeremy Lin Foundation has supported BCNC with donations and grants since 2012. 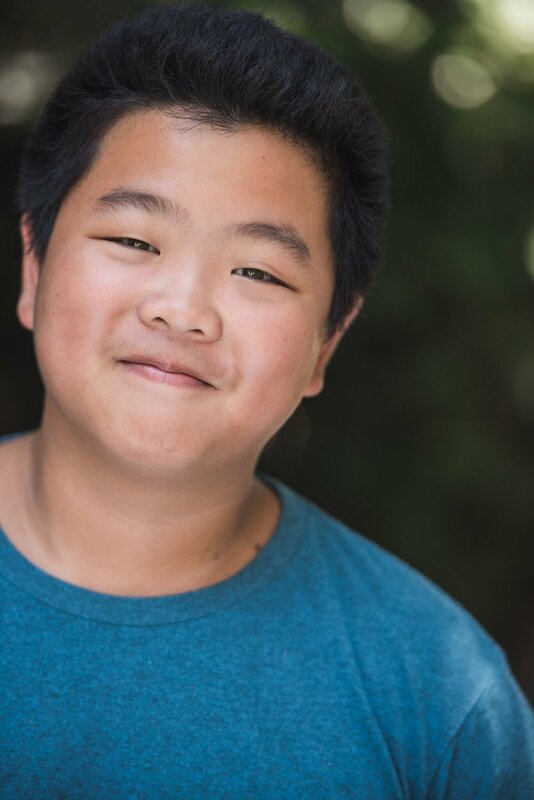 Hudson Yang was a complete newcomer to the world of acting in 2014 when he was cast as the main character in network TV's first Asian American family comedy in 20 years. In the five seasons since, Yang has received acclaim and awards for his performance as the irrepressible Eddie Huang, and ABC’s Fresh Off The Boat has become one of the rare modern TV series to reach syndication. In his spare time, Yang is a taekwondo black belt, an accomplished amateur cook and an owner of West LA's modern Vietnamese restaurant Khong Ten. A veteran author and cultural critic, Jeff Yang is a New York Times bestselling author and graphic novelist, featured contributor for CNN, and columnist for the South China Morning Post's Inkstone magazine. He can be regularly heard both on NPR and on his podcast, They Call Us Bruce. 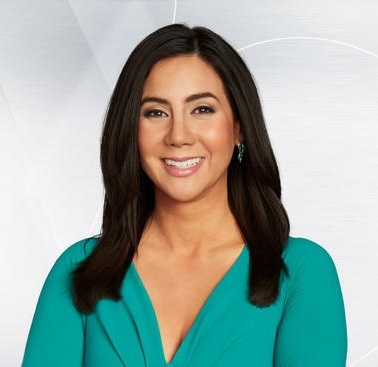 Joy Lim Nakrin is an Emmy-nominated anchor and reporter for necn and NBC10 Boston. She helped launch NBC10 Boston in January of 2016 after anchoring and reporting for FOX 25 News in Boston for several years. Her past endeavors include KSTP-TV, FOX Connecticut, ESPN Asia in Singapore, MTV Asia. Joy’s interest in covering regional politics, crime and justice comes from her extensive legal background. Joy holds a JD from Duke University School of Law and is a licensed attorney with memberships in both the Massachusetts Bar and American Bar Association. Katherine Ho is a singer known for her performance of Coldplay’s, Yellow for the 2018 film, Crazy Rich Asians. The song has reached No. 1 on Spotify Viral 50 Global Chart. Katherine also appeared on Season 10 of, The Voice. A child of Chinese immigrants, Katherine started playing piano at age 5 and moved on to vocal lessons at age 9. Her career was kick-started when her vocal teacher got her a professional gig as a session singer for the film, Valentine’s Day. Katherine is currently attending University of Southern California, and is majoring in biology with a minor in songwriting.